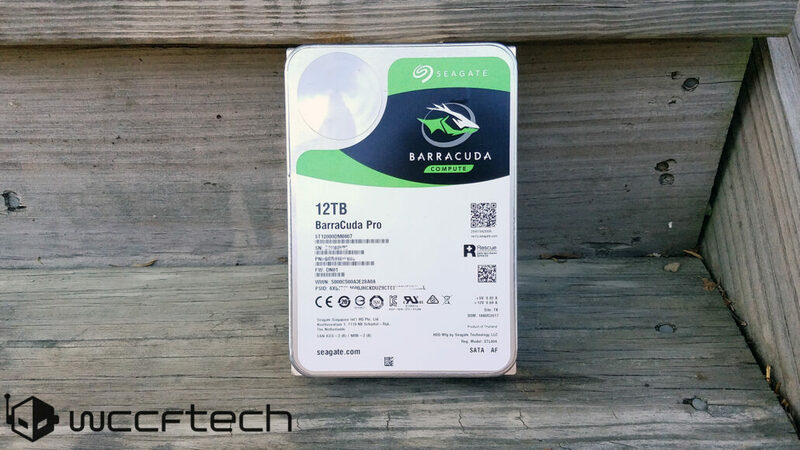 Seagate Barracuda Pro 12TB HDD Review - Is The Cuda Still Fast? Seagate is a brand well known among PC hardware enthusiasts and the general public, their drives have had some bad press the past few years with higher than normal failure rates years ago. Though in the past few years they have gone back to normal failure rates, indicating it may have just been a flaw in manufacturing or a bad design. Their Barracuda line has always been their consumer-oriented performance drives, and back in it’s heyday were considered quite fast, with the introduction of SSDs to the market, HDDs although still packing way more capacity and a much lower price tag have been mostly ignored, even to some as secondary drives as “Hard drives are too slow” most will tell you. Which depending on the use case can either be a gross exaggeration or true, though when it comes down to it the “spinning rust” of mechanical hard drives just keeps on ticking with larger and larger capacities. And still, play a very vital role in the data center and anyone who needs a ton of storage at cost effective prices. During the heavy flooding in 2011 that caused the mostly Thailand based plants that did most of the final assembly and third-part factories that helped supply components to HDD vendors caused a spike in HDD prices, (which was around the time I bought my first SSD) and the much faster SSDs started getting cheaper and more widely adopted the HDD industry had a pretty big competitor in NAND Flash storage. Companies like Seagate think that the HDD still has a lot more gas left in it and let’s see why. 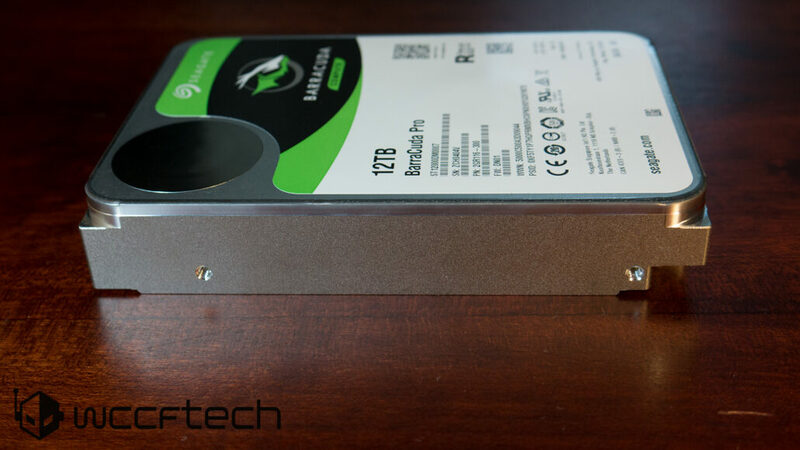 Seagate with their Barracuda Pro series of drives packs a variety of features such as their caching technology from their enterprise line which should increase everyday performance, and also using Helium to reduce friction and will likely increase reliability as well as the capacity. When Seagate samples HDDs they do not send them in retail boxes, so the packaging here is minimal. 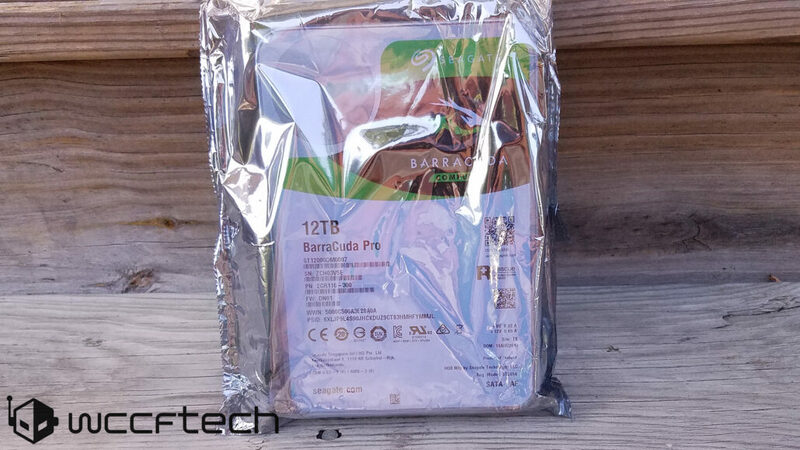 We have the standard plastic antistatic bag most HDDs ate shipped in and see for the most part a standard drive built for NAS purposes. I use a Ryzen test bench for my reviews, since most other websites test with Intel mainstream platforms, I personally think this is useful for all of those users who are using AMD’s Ryzen CPUs and AM4 socket motherboards to get a good idea on what kind of performance they should expect. 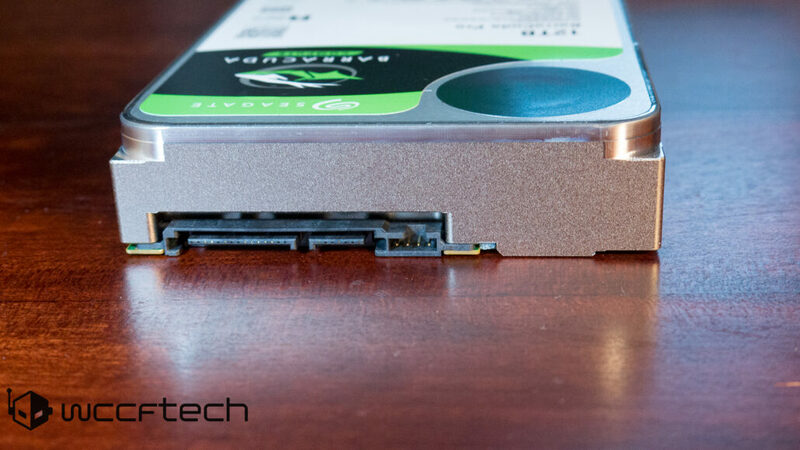 For this review we didn’t have much on hand that was comparable to this drive, so the main idea here is to show its relative performance to an older higher-end HDD. While it is not necessarily a fair comparison it is a good representation of how much hard drives have come in terms of performance. I was considering adding an SSD as a baseline of high-end performance, but ultimately decided against it, I would like to know what our reader’s thoughts are on this though and would appreciate further input. Here we see a very slight performance lead by the Barracuda Pro 12TB and is almost always in the lead. 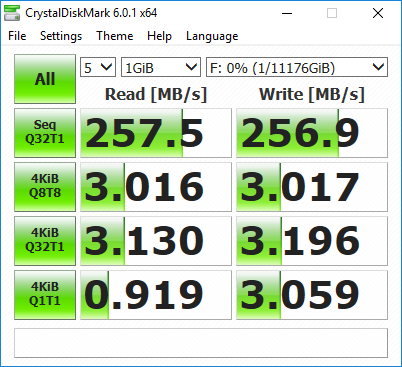 Its performance here is pretty solid, though compared to most HDDs they remain relatively bad compared to SSDs in any sort of nonsequential tests. 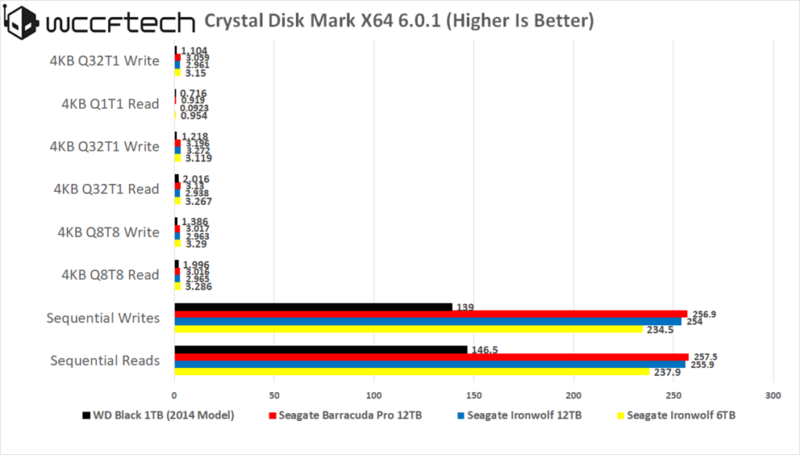 Taking a look at the graphs here, we see a solid lead in overall performance by the more performance-based Barracuda Pro drive, especially when we get to larger file sizes. This is good news for those looking for the performance here, though it’s less than 5% here at almost all times, though the speed gained over the cheaper drives is still pretty surprising. Again in almost every test here, the 12TB Barracuda Pro drive wins out, though again some of these tests it’s by around 5-10% compared to the similar sized and cheaper Ironwolf drive, though it lacks the Pro features and Seagate currently doesn’t sell a non Pro variant of the Barracuda drives at this capacity. 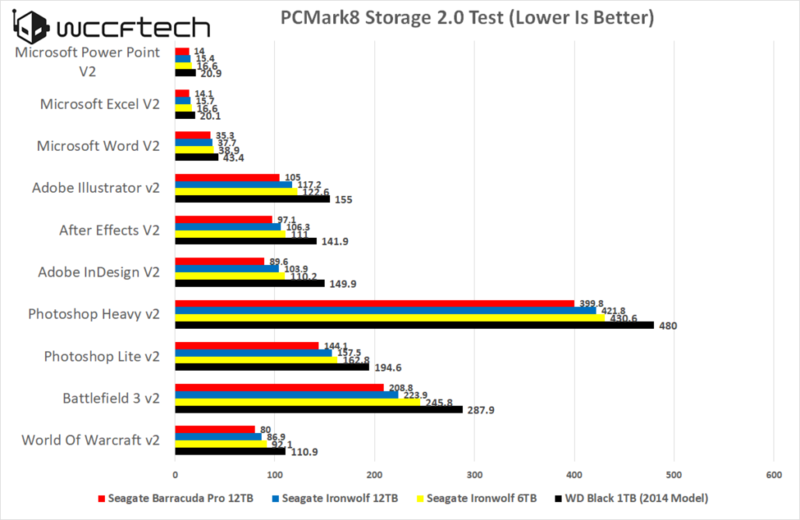 The PCMark 8 overall scores actually show how well the Barracuda Pro 12tb does in a simulated desktop environment, though again compared to an SSD would trail behind heavily. 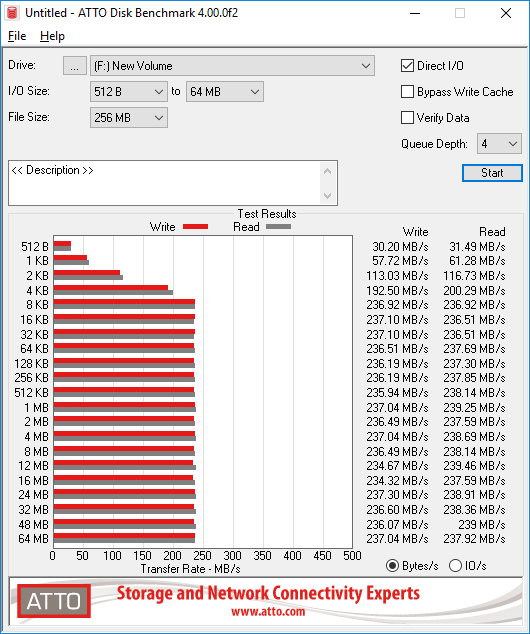 That being said, as a mass storage drive this does a fantastic job compared to most of the drives used here and beats the Ironwolf drive by just about 10%, note that in most of these tests the Barracuda Pro 12tb seems to win by 5 to 10% against its ironwolf NAS cousin. The 1TB black just serves to show what kind of performance increase you could get by upgrading one of your older drives. As for the second test it’s more of the same with it winning by 5 to 10% in each individual test and you can also see that the higher capacity drives tend to outperform the lower capacity ones due to their improved technology. 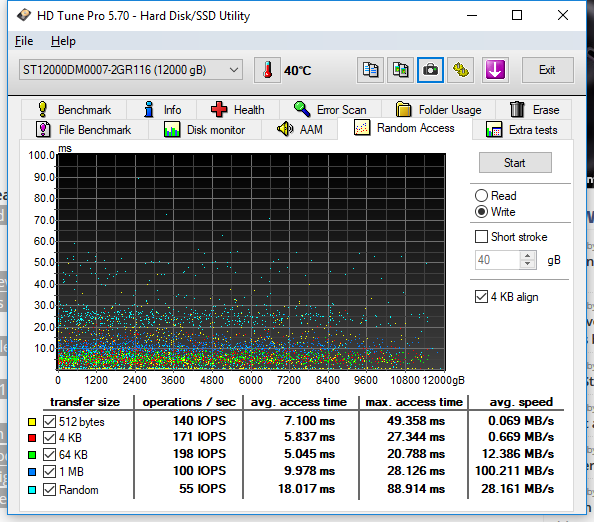 HD Tune Pro is an HDD and SSD utility with many functions, the main one here is benchmarking performance which we do by using its standard sequential read and write tests along with its random read and write tests, which because of the amount of data presented we have split into 4 separate graphs. 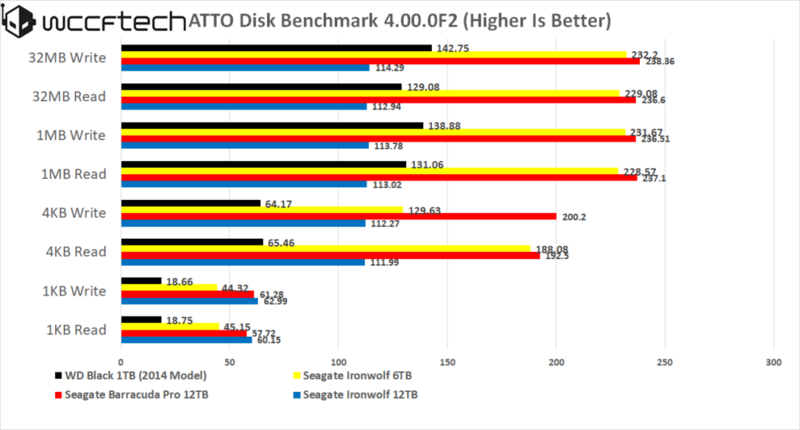 We can see that the overall performance on the Barracuda Pro 12TB is absolutely fantastic though very very much in line with the Ironwolf 12TB even losing to the Ironwolf in some instances. This seems to indicate in a heavy long read and write cycle eventuall the NAS drive pulls ahead as it should. Here Access make up a majority of the tests which lower is better here with IOPS and sequential speeds being better when higher. Looking here yet again we see a huge performance delta between the WD Black and all other drives, though in general these 3 drives perform quite close to one another which frankly is just par for the course. We do see some inconsistancy from the Barracuda drive, though this could be the cache causing a bit of extra latency in worst case scenario. Overall performance is just about what is to be expected. This is a solid drive though its still quite expensive for the price, going for $439 for the 12TB model, though, those looking for even MORE storage can grab the 14TB model which is going for $657 on Amazon right now, but those looking for a bit more value might want to consider looking at the 8TB model which is almost half the price for two thirds of the storage. That being said you do get some added value with the 2 year rescue data recovery plan. Looking at the landscape and considering what I thought before this review, not a lot has changed. This is still a great drive to use for backups, or never ever deleting games. 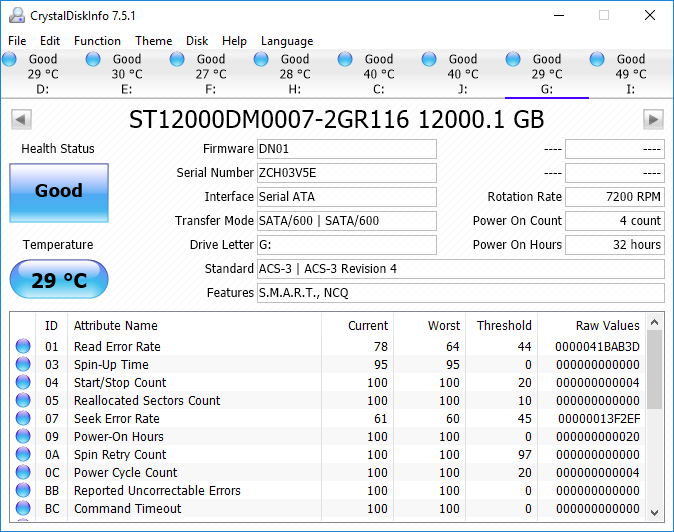 The only comparable drive I can find is the HGST Ultrastar which is the same price, though without testing one I could not tell you if it would be any better. It also lacks their data recovery that is included. So all in all, I think that anyone in the price bracket to afford one of these that has the severe desire to have this much storage should pick up one of these drives, or a pair and RAID, or a dozen, and never delete anything. Though pricey is a solid performer and quite the data protection promised.